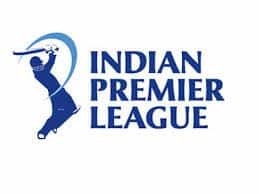 India vs Australia 4th Test Sydney: It seems to be a 35-dish menu (during match day) that India captain Virat Kohli is having in Sydney, Australia. 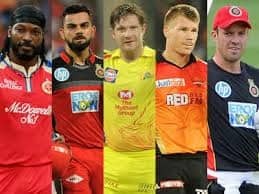 India vs Australia 4th Test Sydney: It seems to be a 35-dish menu (during match day) that India captain Virat Kohli is having in Sydney, Australia. Most of the dishes are full of protein and rich food is avoided as the nature of the dishes indicate. 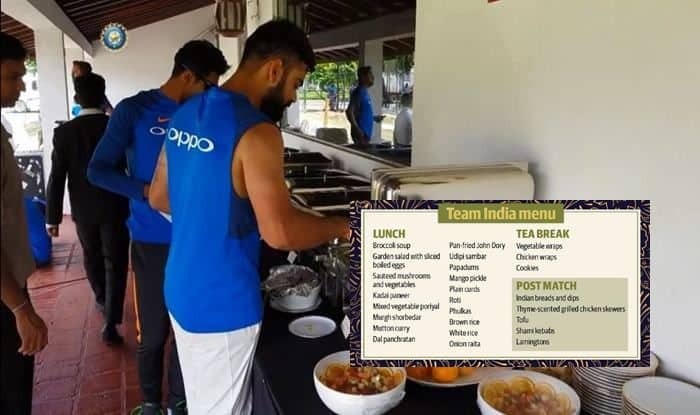 This India team lays a lot of emphasis on their diet as being fit is of utmost importance for Kohli’s India. Sai Harsha Chittajallu, a young Indian chef has been serving up delicacies from home for Virat Kohli and his teammates. The chef has been working at the SCG for five years and, operating out of the iconic members’ pavilion, looks after India’s cricketers whenever they’re in town. Hyderabadi-born Sai said that the players dine on vegetable dals, curries and home-style breads. 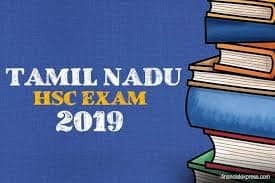 The lunch menu comprises of Broccoli Soup, Green Salad with sliced boiled eggs, sauteed mushrooms and vegetables, Kadai Paneer, mixed vegetable poriyal, murgh shorbedar, mutton curry, dal panchratan, Pan-friend John dory, udipi sambhar, papadums, mango pickle, plain curd, roti, phulkas, brown rice, white rice and onion raita. That is quite a platter! 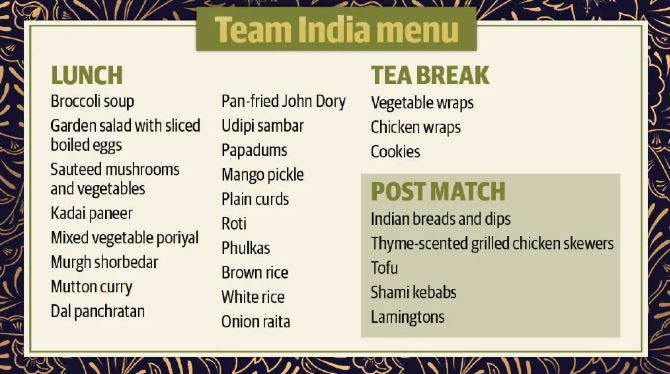 During the tea break, the Indian team is served vegetable wraps, chicken wraps and cookies. Post-match the team has Indian breads and dips, thyme-scented chicken grilled skewers, tofu, shami kebabs and Lamingtons. Sai also looks after the special requests if there are any. Currently, Team India is in the box seat in the ongoing Sydney Test after the visitors posted a mammoth 622/7 in their first innings, thanks to brilliant daddy centuries from Cheteshwar Pujara and Rishabh Pant. India already has a 2-1 lead in the ongoing Border-Gavaskar Test series and have a realistic chance of scripting history by becoming the first traveling Indian Test side to win a series on Australian soil.